Starting from € 389,00 per family of 2 adults and 2 children (12 years). A wonderful opportunity to be outdoors, an unforgettable experience for the whole family, creating memories they are bound to cherish. Your day starts visiting an educational farm, with activities associated with animals and the countryside to discover and have first-hand experience of the everyday life of farmers and shepherds. 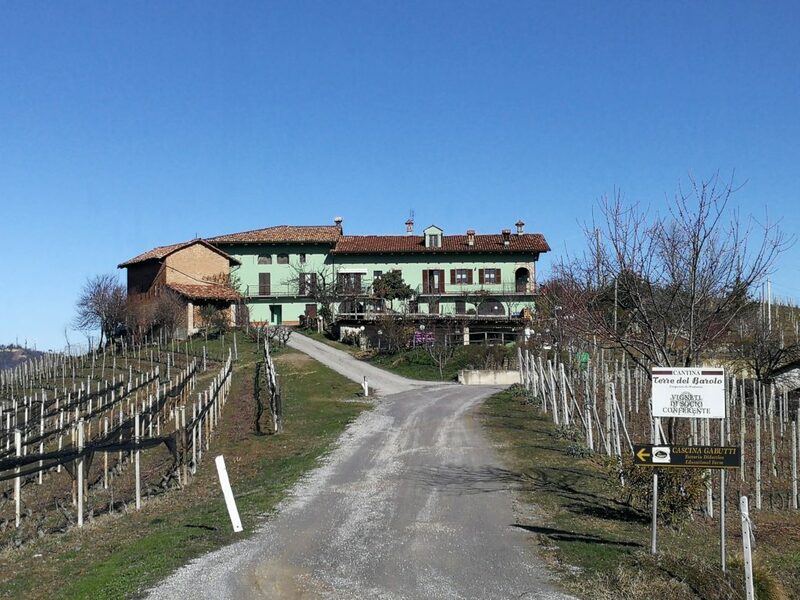 Vineyards, agricultural vehicles, animals… an amazing discovery for adults and children! Lunch with organic food and wine, coming from the fields around the farm. Overnight in holiday farm in family room. Next morning, after a powerful breakfast, visit at WiMu, the interactive wine museum in Barolo. The children will receive the “game kit” with games, quiz, objects to look for and details to be identified along the path of the museum and thus obtain the certificate of “licensed explorers”. Then finally you’ll start the real wine experience, no more theory, in a winery. Children between 5 and 12 years will be able to live a fun experience in contact with nature, from the rows of grapes to the woods of the estate. At the end snack for the children with honey, hazelnuts cream and fruit juices. For dad and mum visit of the winery with the explanation of the history and production process. Following tasting of wines paired with a platter of cold cuts and cheeses.